The live broadcast will focus on the North Bay wildfire. KQED’s Forum returns to Santa Rosa’s Luther Burbank Center for the Arts for a live broadcast on the one-year anniversary of the North Bay wildfires. 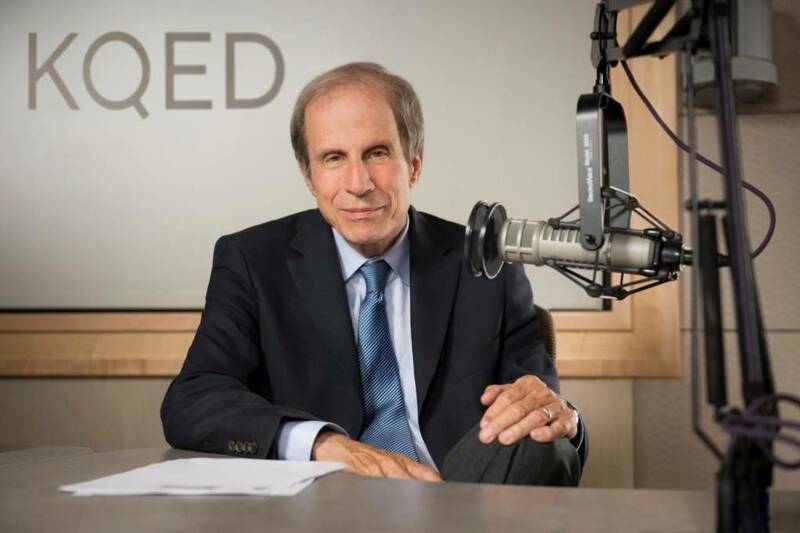 Host Michael Krasny will talk with local officials and residents (guests to be announced) about how they are coping, the state of rebuilding efforts, the housing shortage and the local economy. At each program, audience members will have an opportunity to contribute questions to the conversation while also getting a behind-the-scenes look at how Forum is produced.